Phone Ninja know a thing or two about Galaxy S10 Plus repairs. Whether you have cracked your Infinity-O OLED Display or have any other issue, they can often fix your problem while you wait. 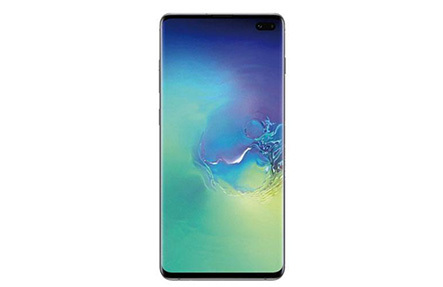 While many of their repairs are Galaxy S10 Plus screen replacements, they are also experienced having helped over 40,000 customers. They have stores right across the Perth metro, so they are always close-by. Most of Phone Ninja’s Galaxy S10+ repairs are done on-the-spot while you wait, including their screen repairs. Whether you need just the glass screen replaced or the full screen with display panel, they use only the highest quality parts available. They also offer the most affordable prices in Perth, in fact find a cheaper price and they’ll match it! Want your Samsung Galaxy S10 Plus back like new? Then contact Phone Ninja today. They offer walk-in repairs, as well as appointments, and you are welcome to contact them anytime for free quotes or for more info!